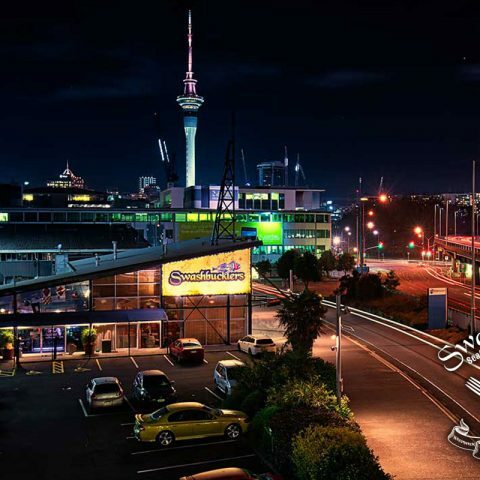 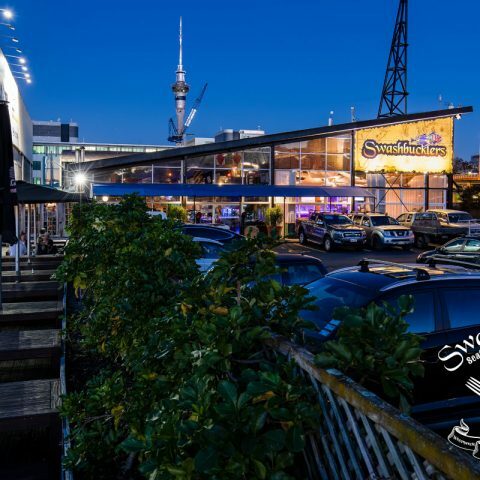 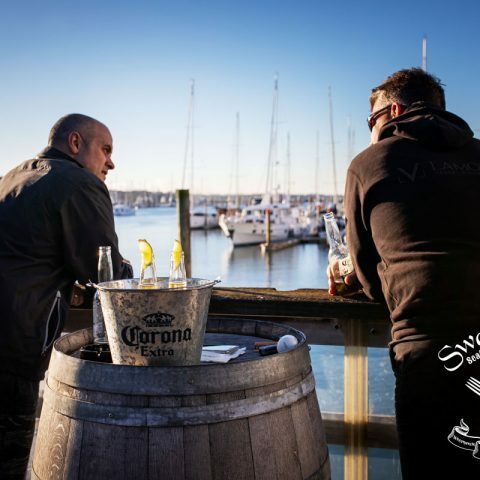 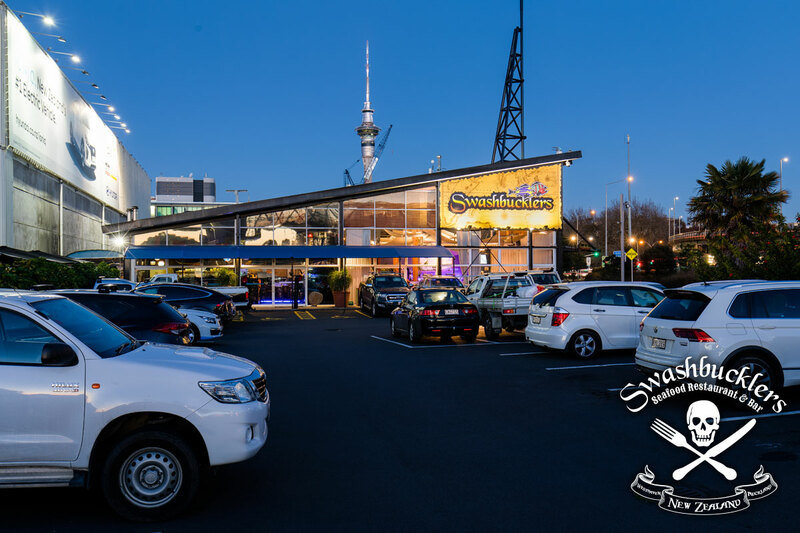 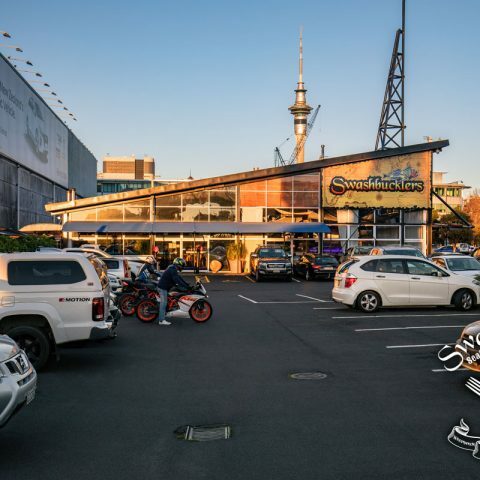 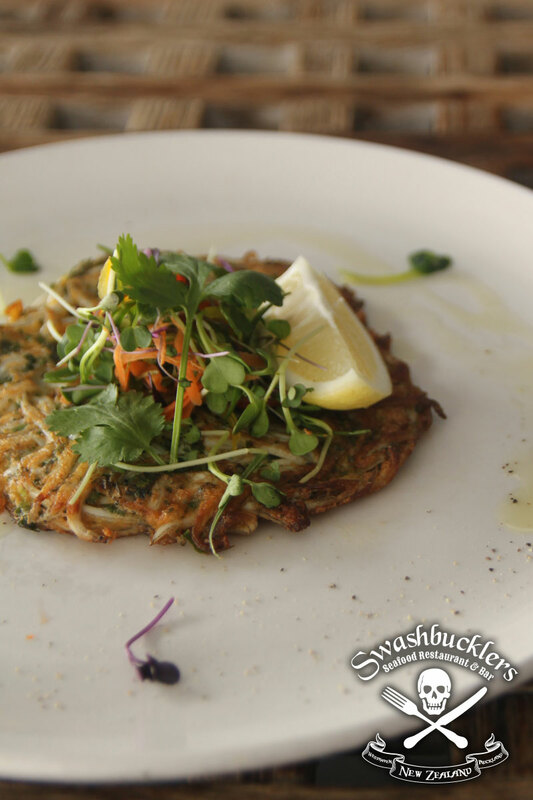 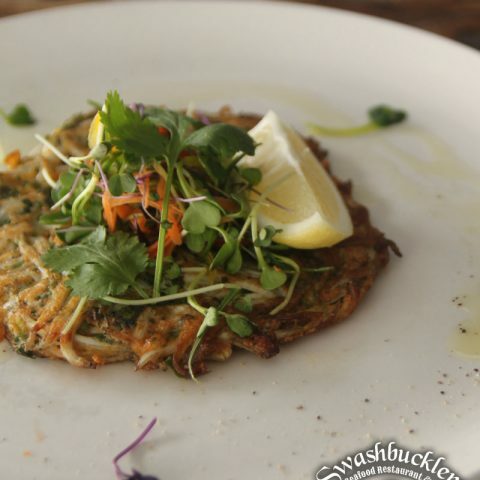 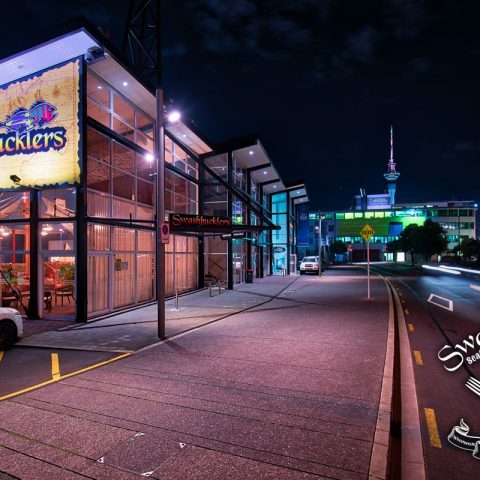 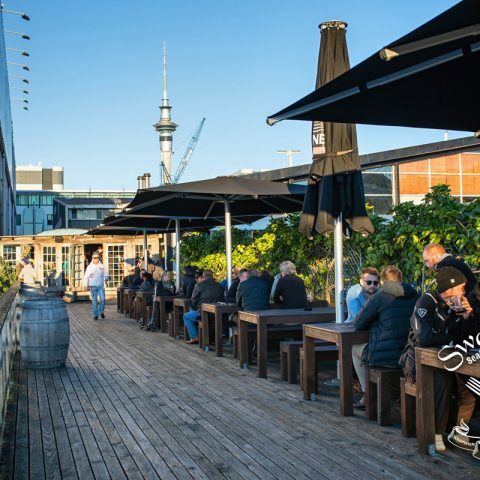 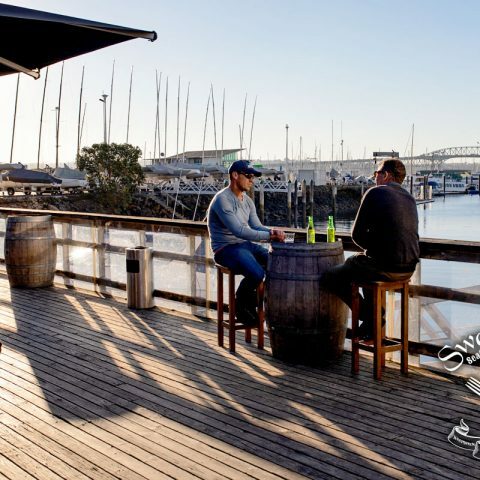 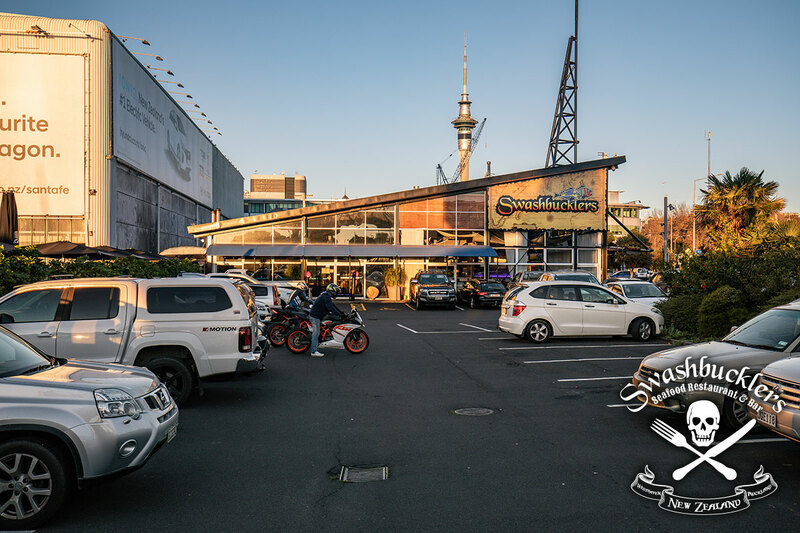 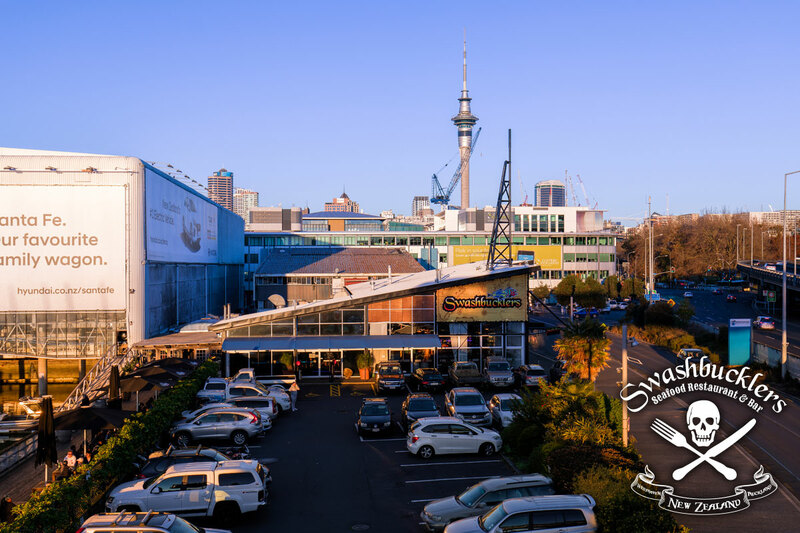 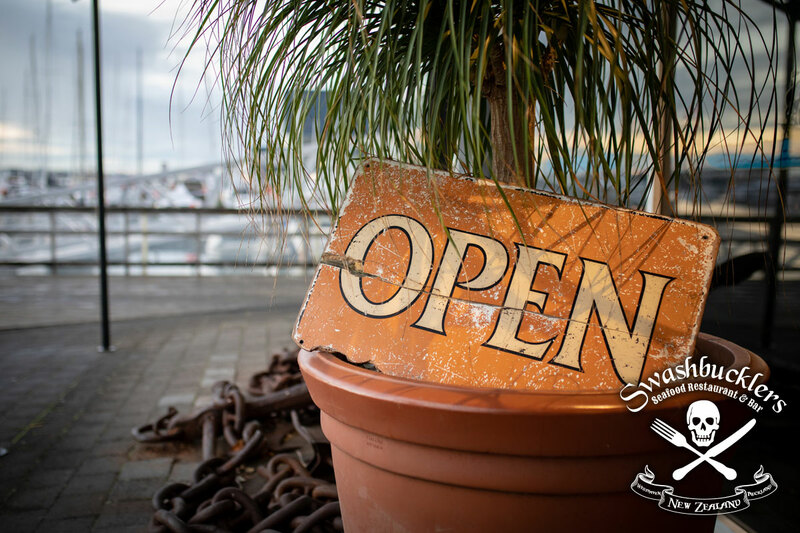 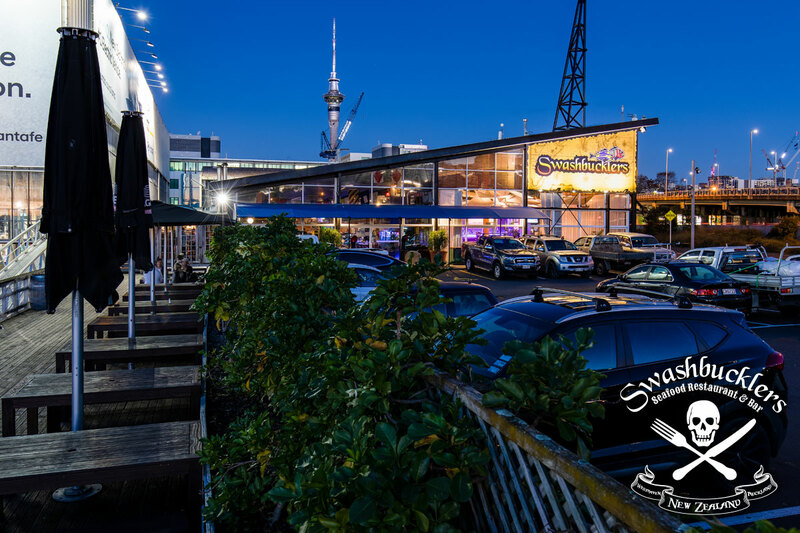 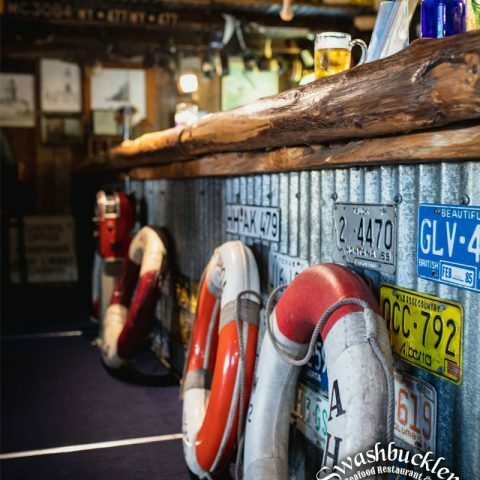 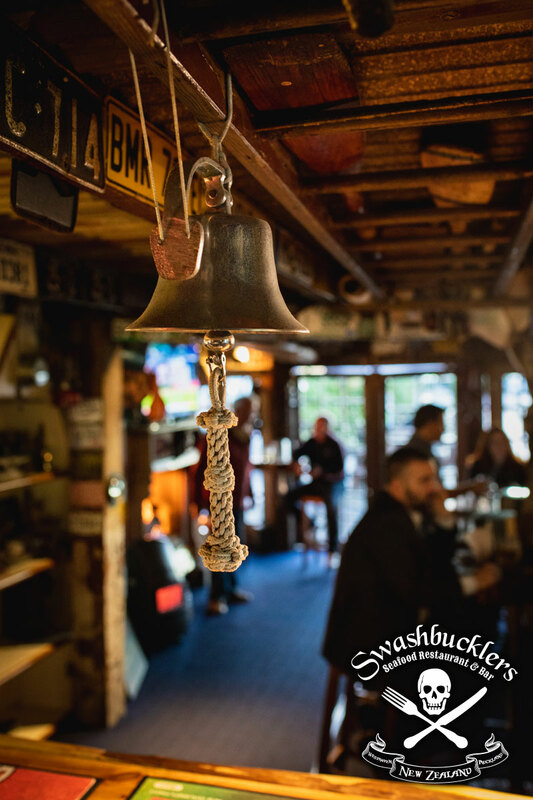 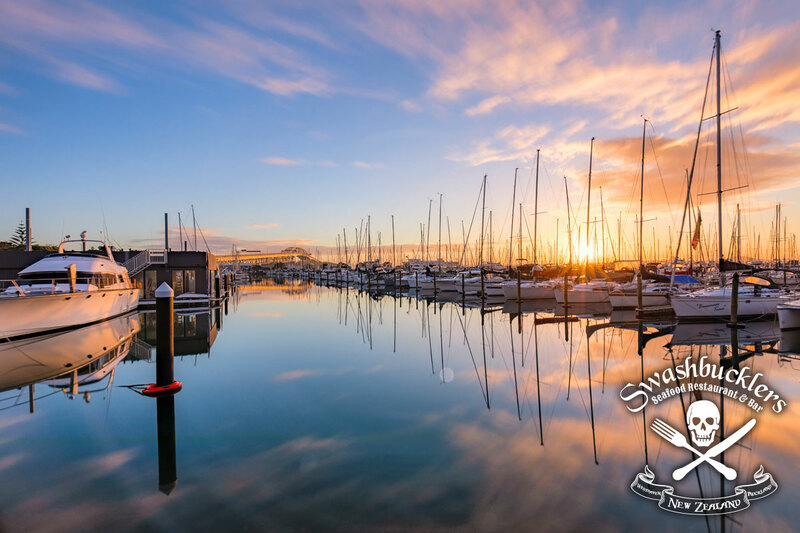 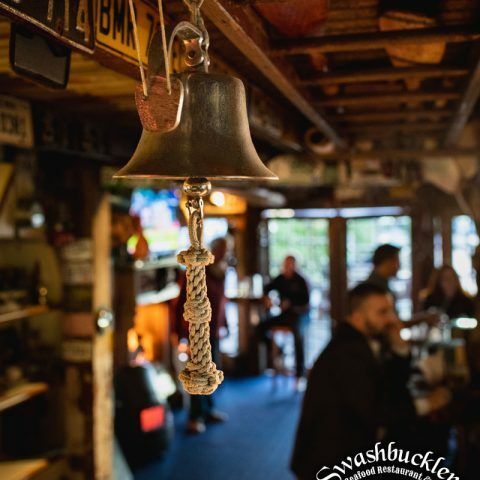 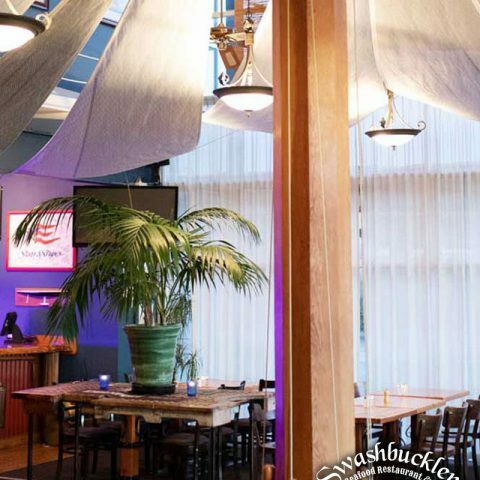 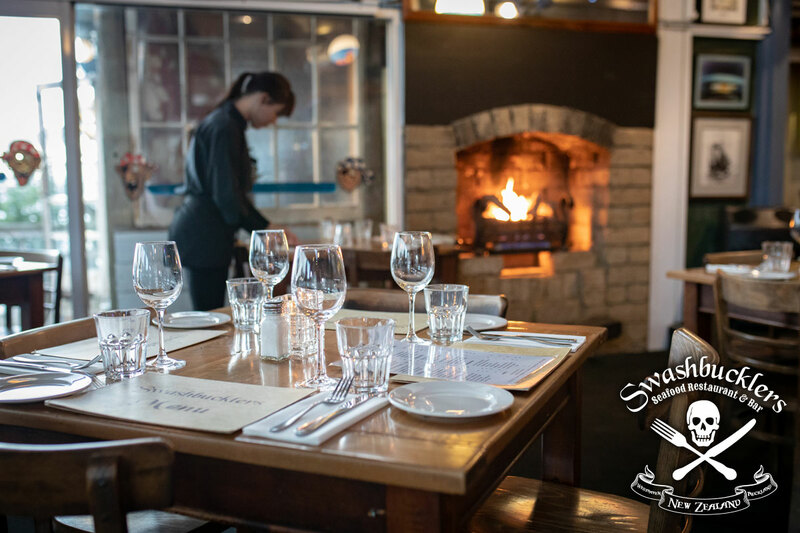 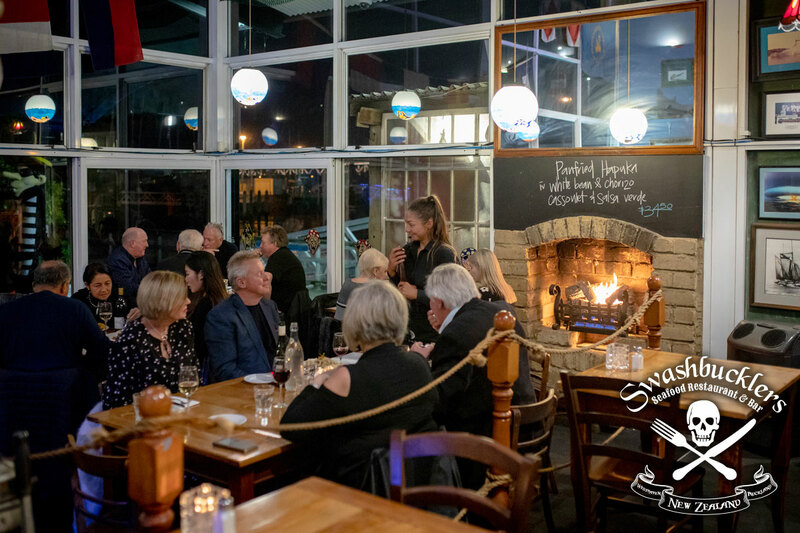 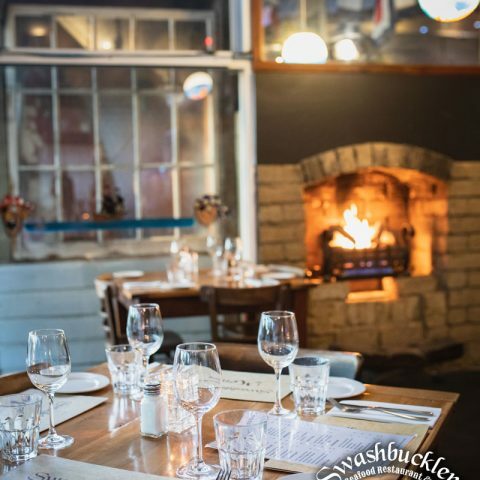 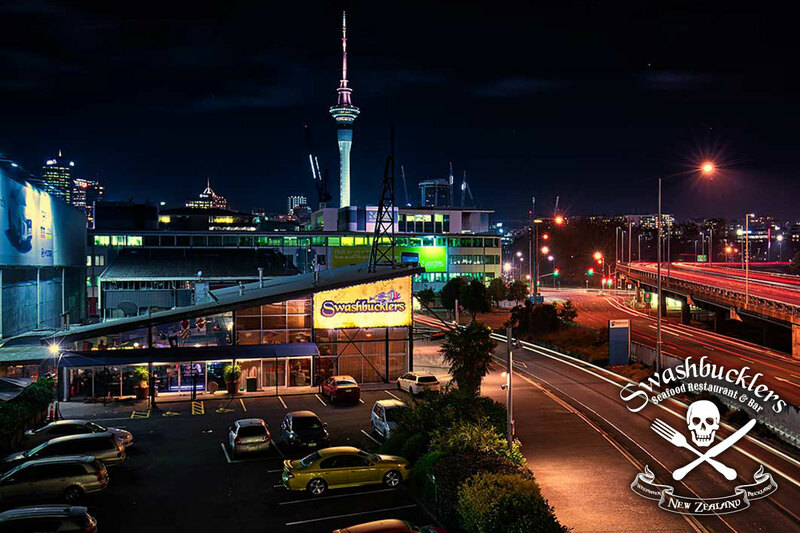 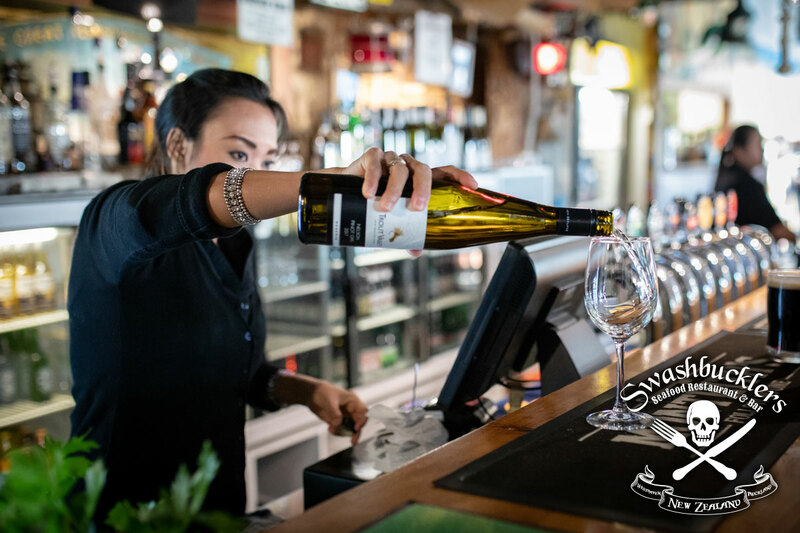 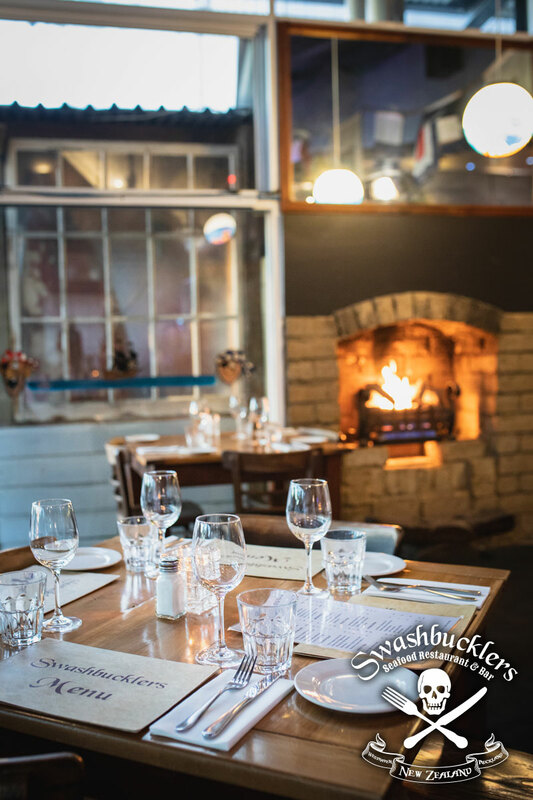 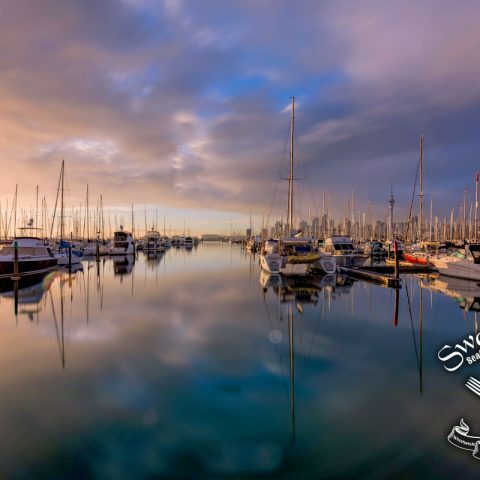 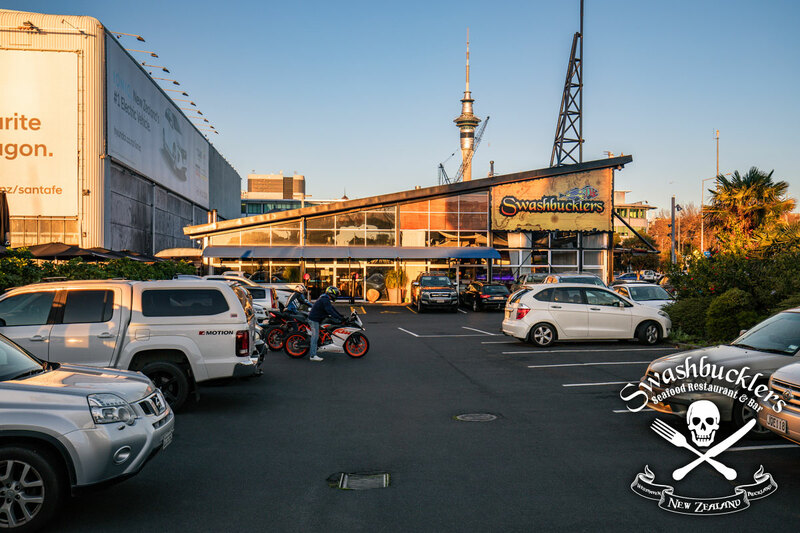 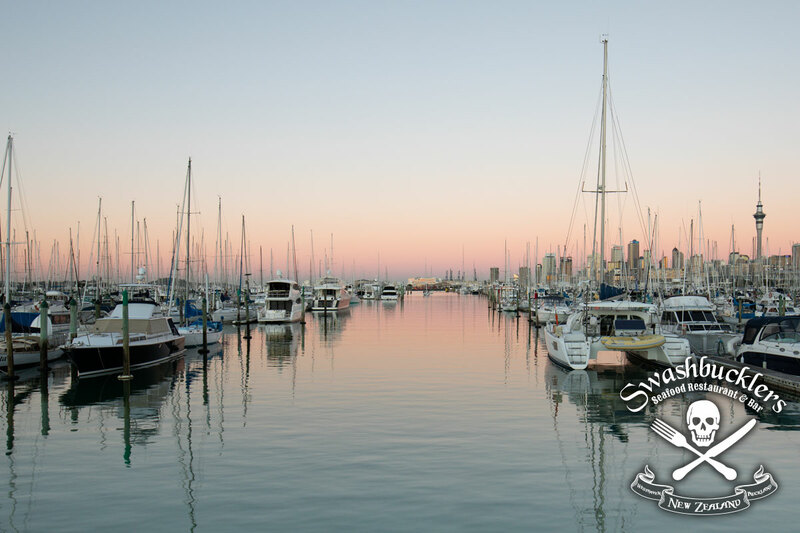 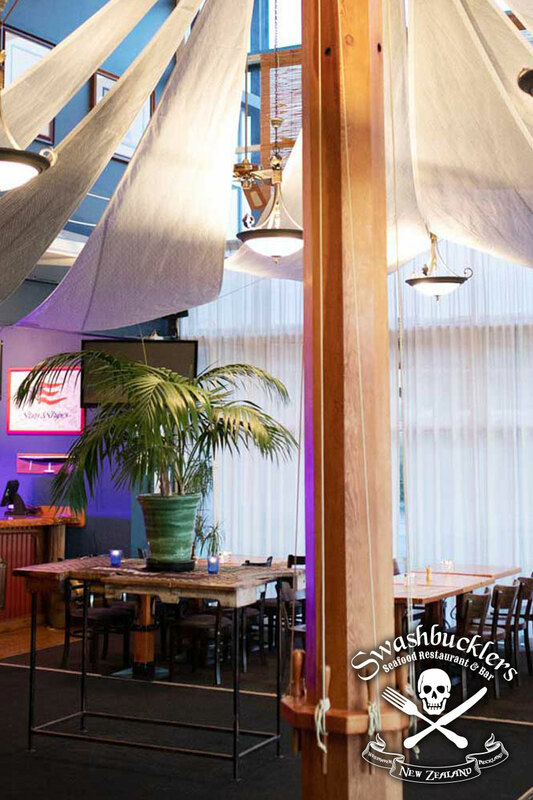 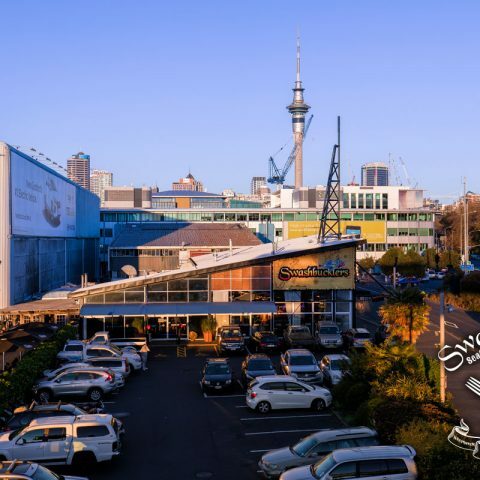 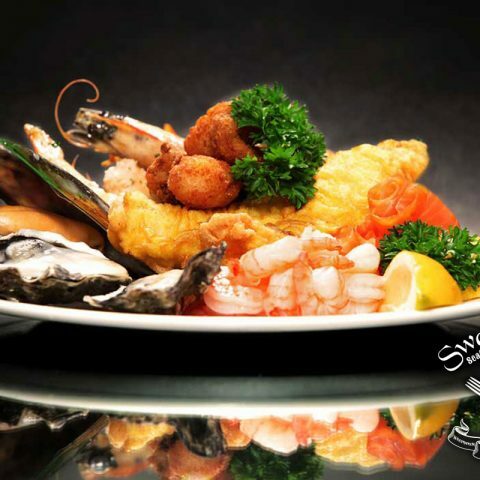 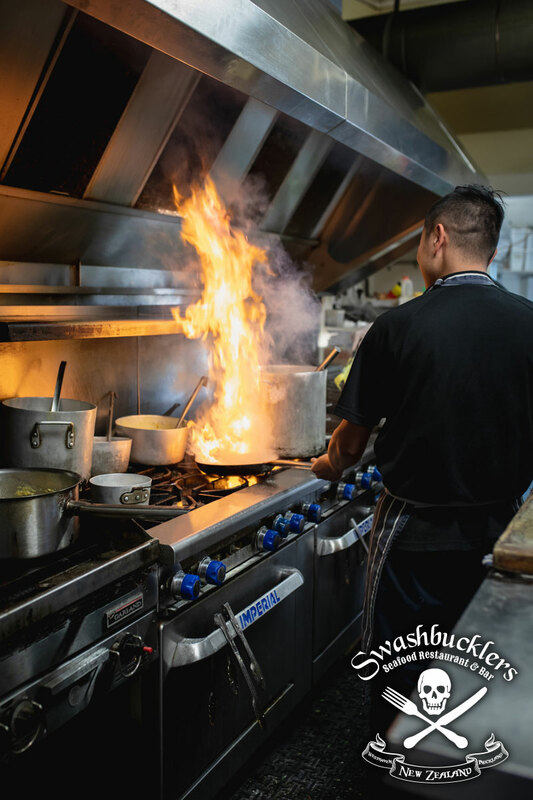 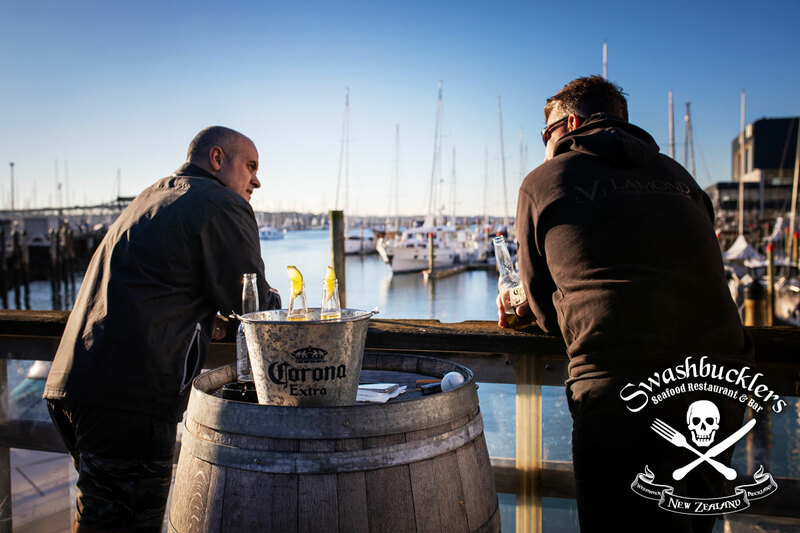 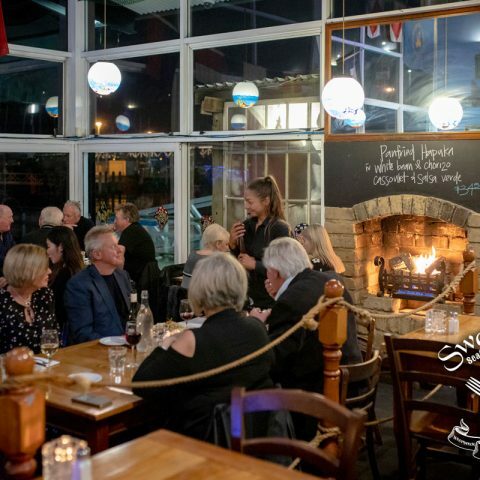 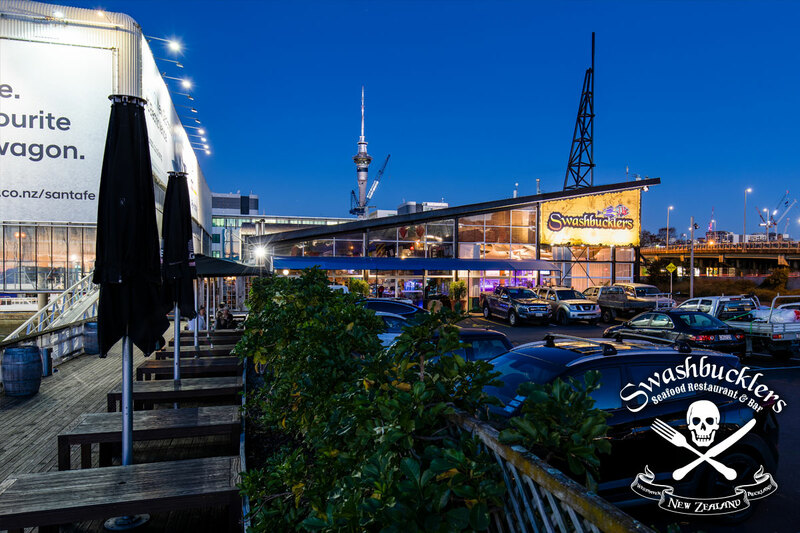 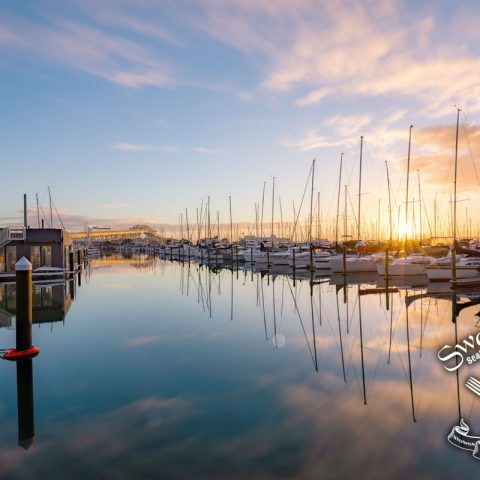 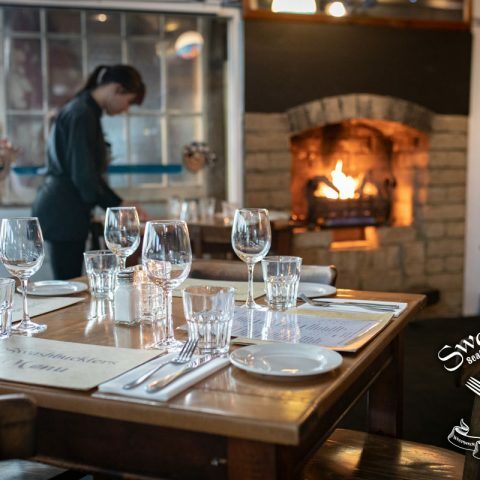 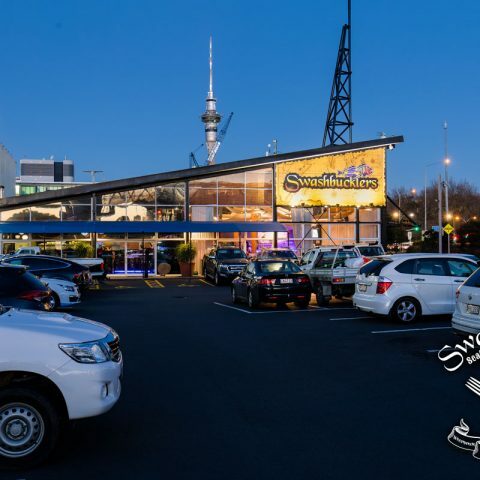 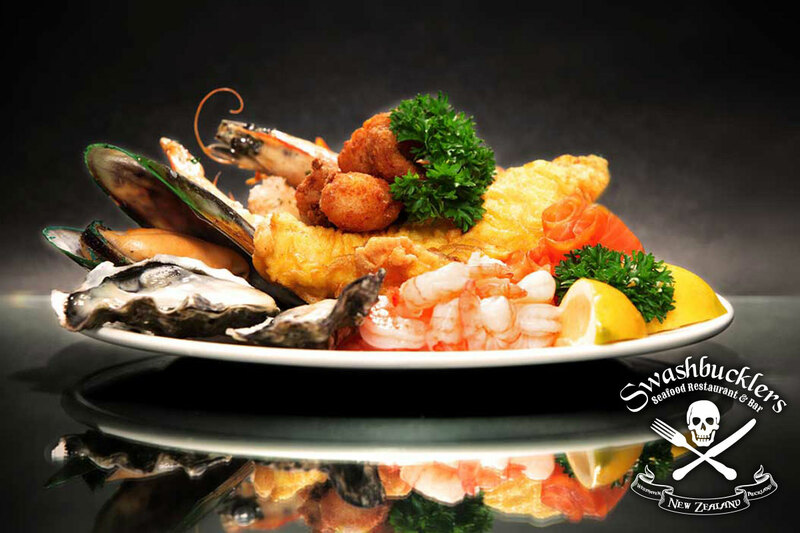 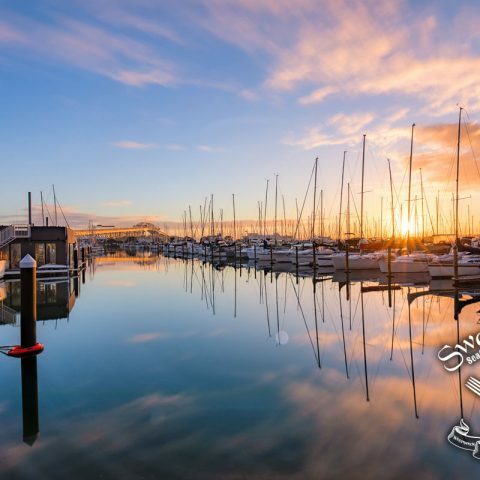 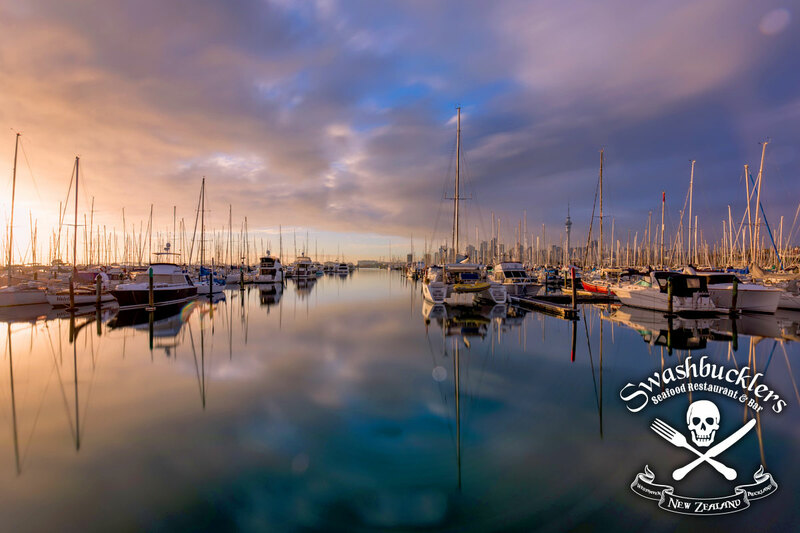 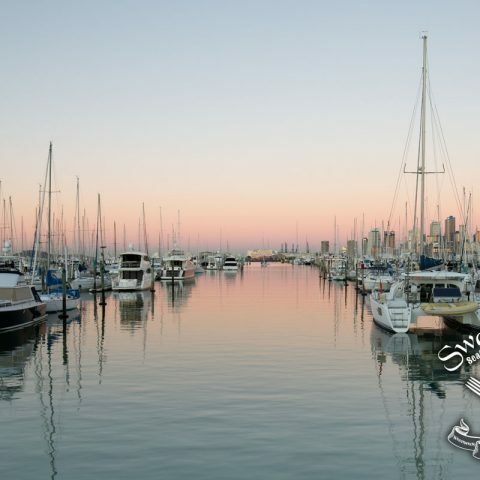 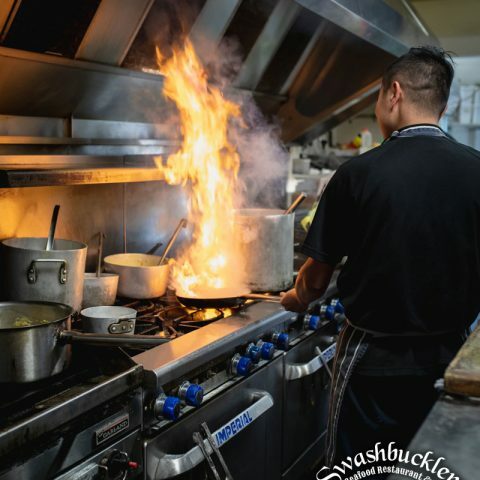 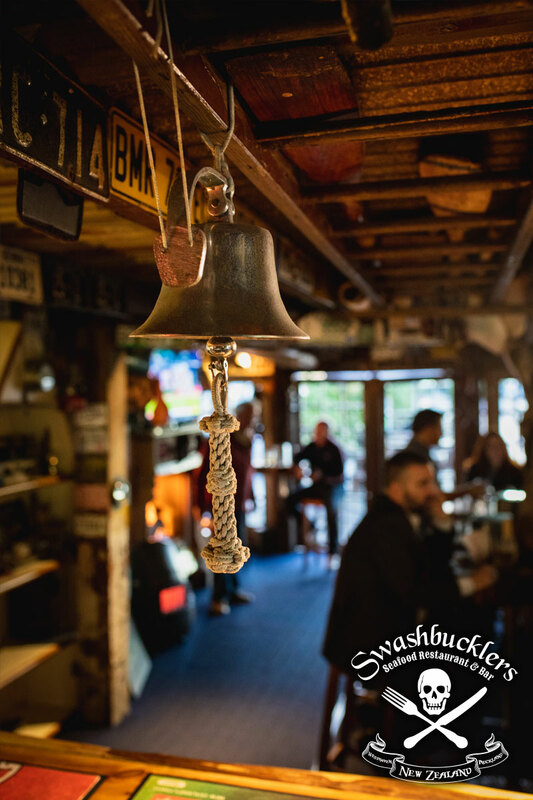 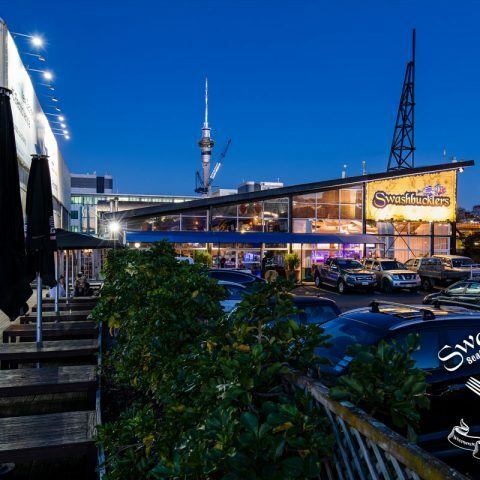 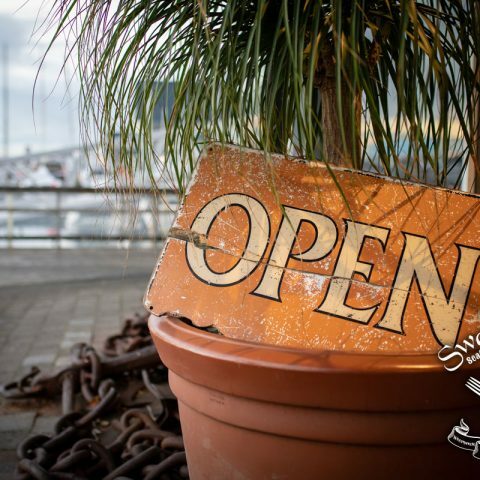 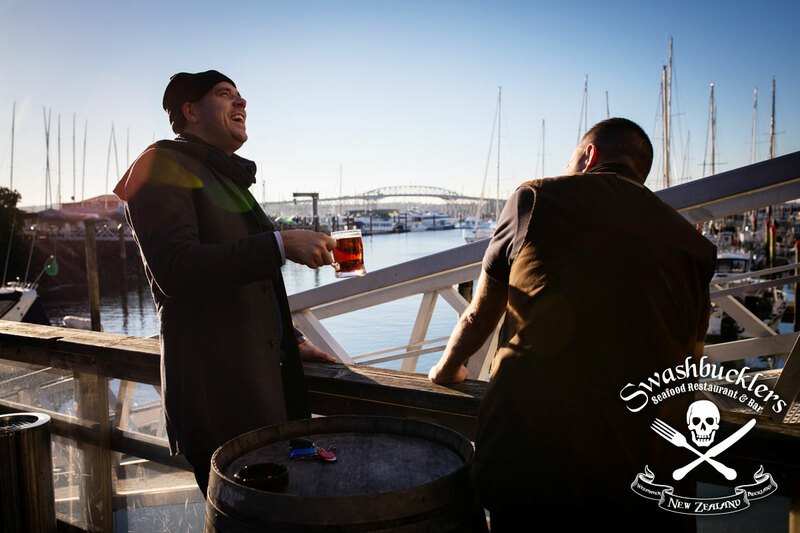 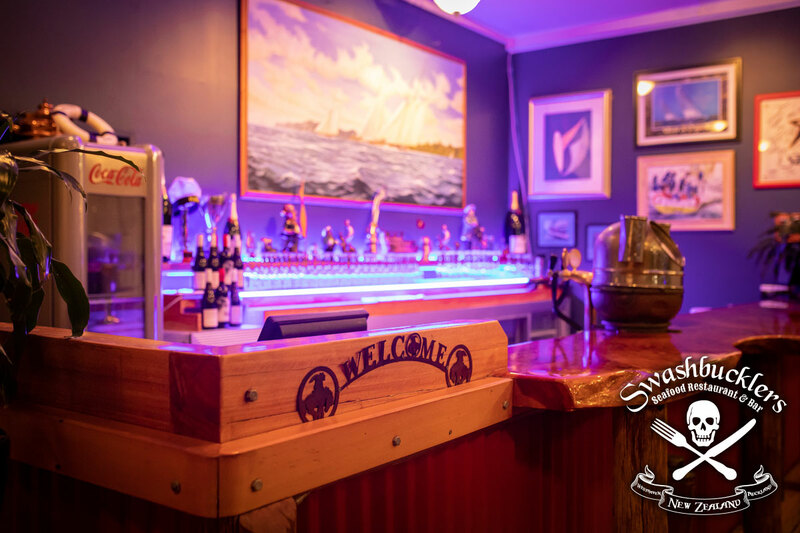 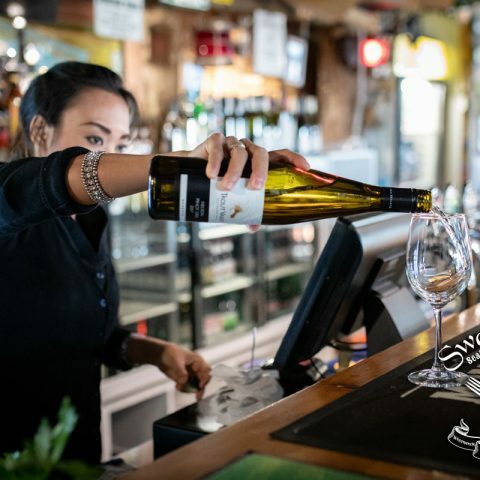 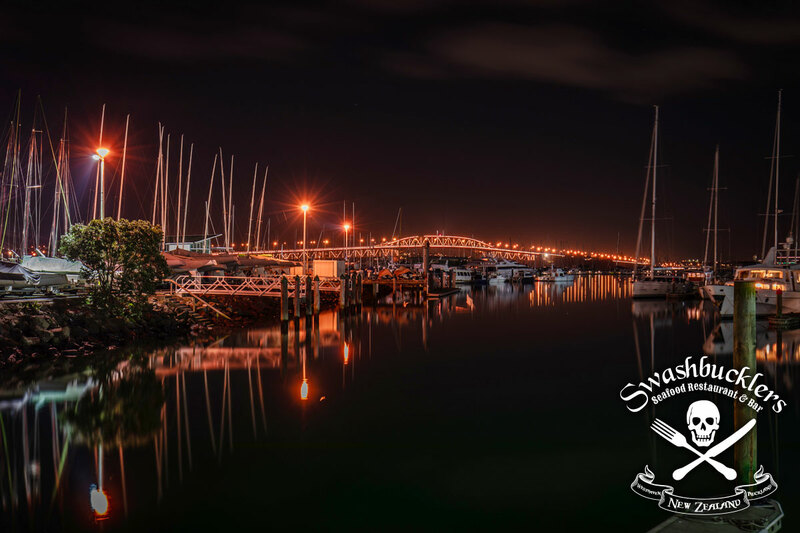 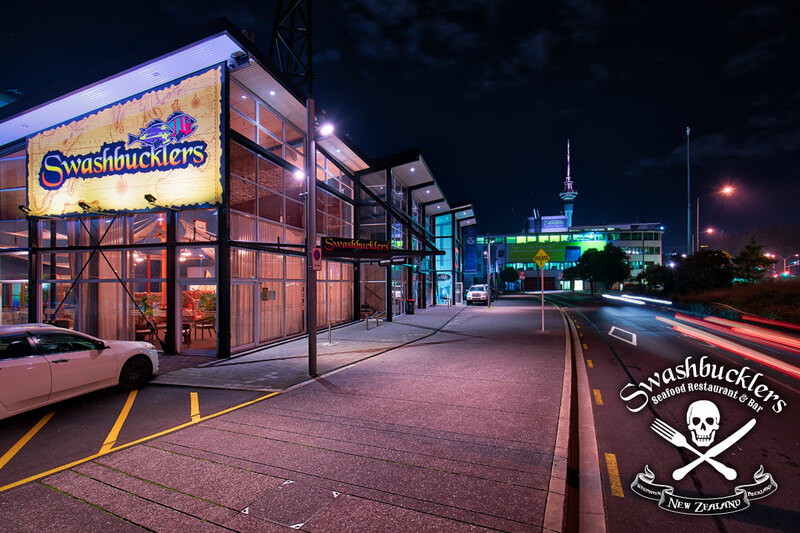 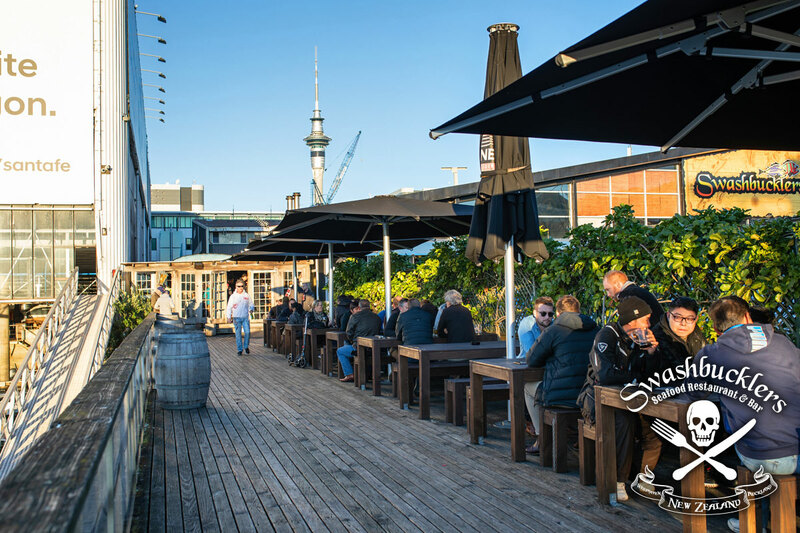 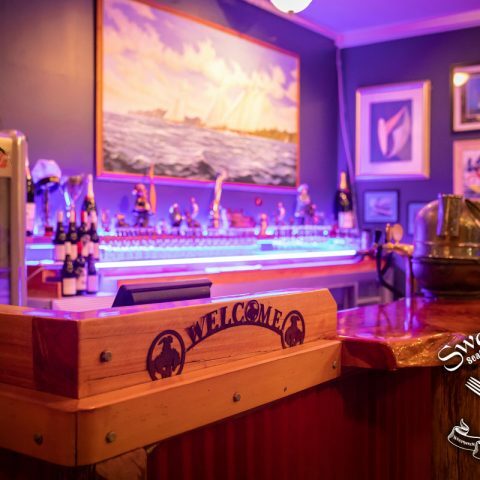 Swashbucklers is an exciting place to wine and dine, located on the edge of the shores of the magnificent city of sails, Westhaven Marina. 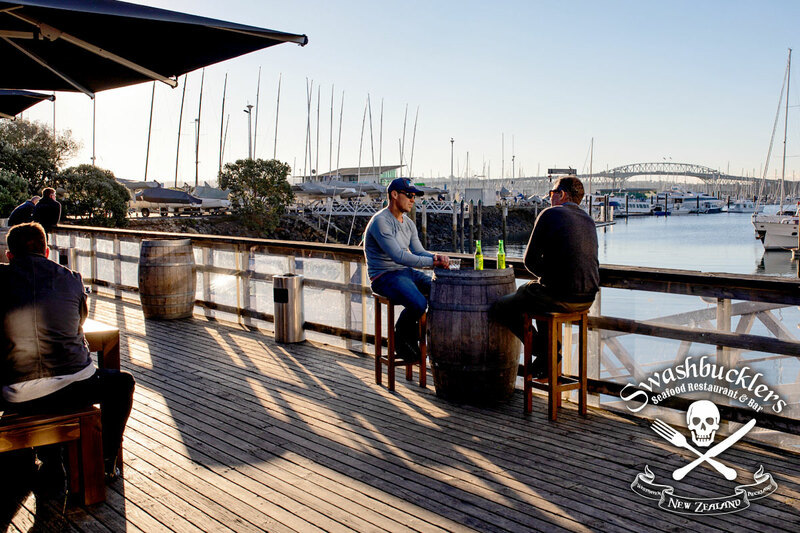 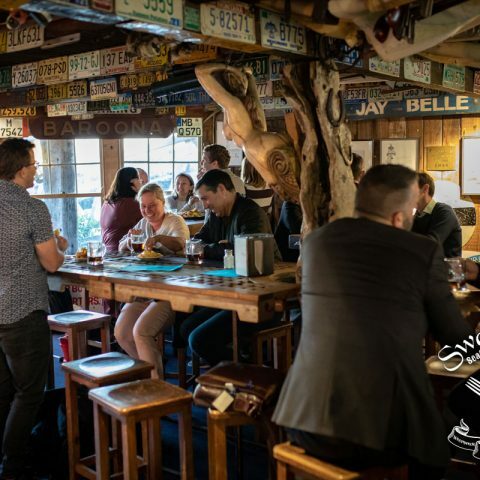 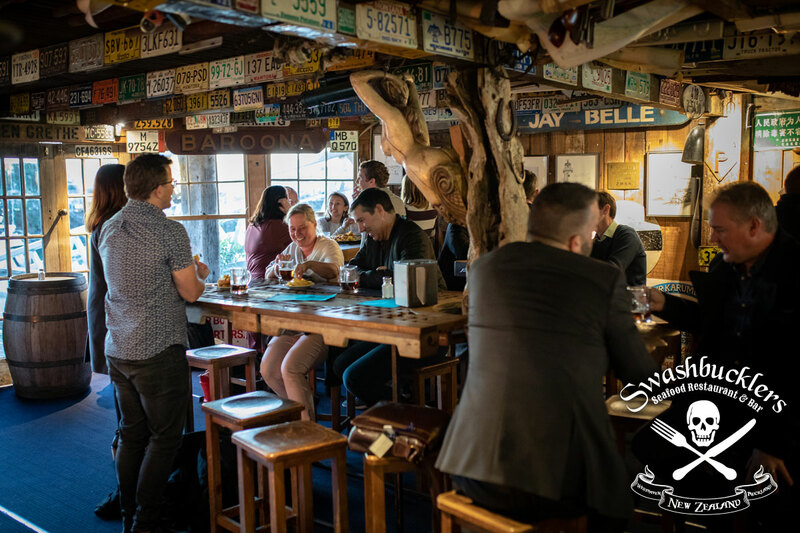 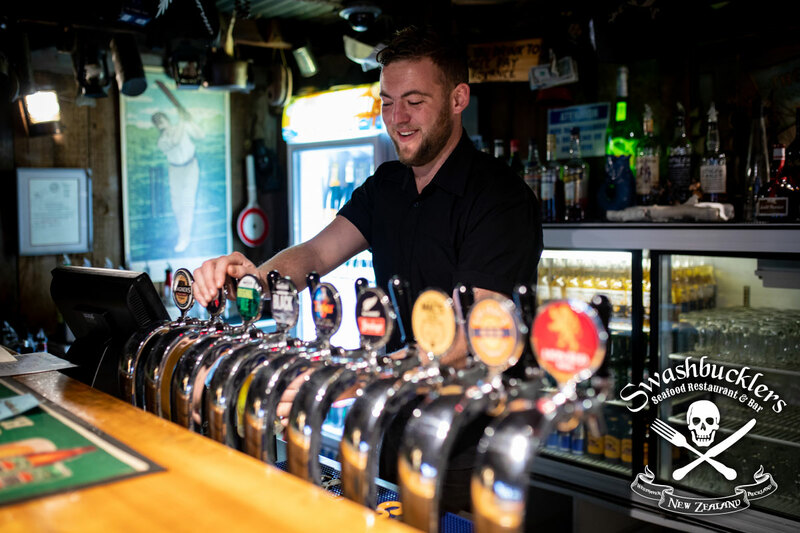 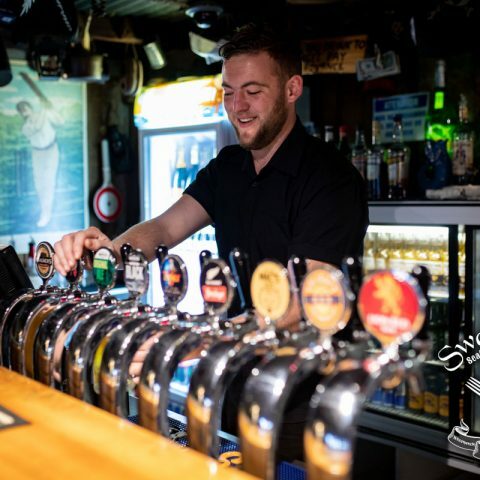 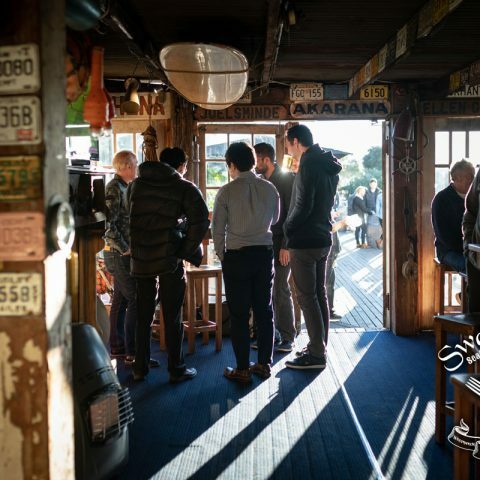 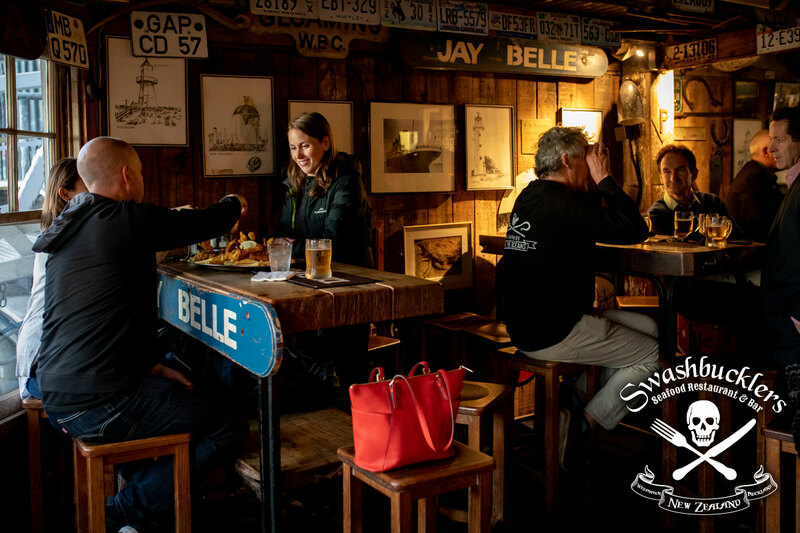 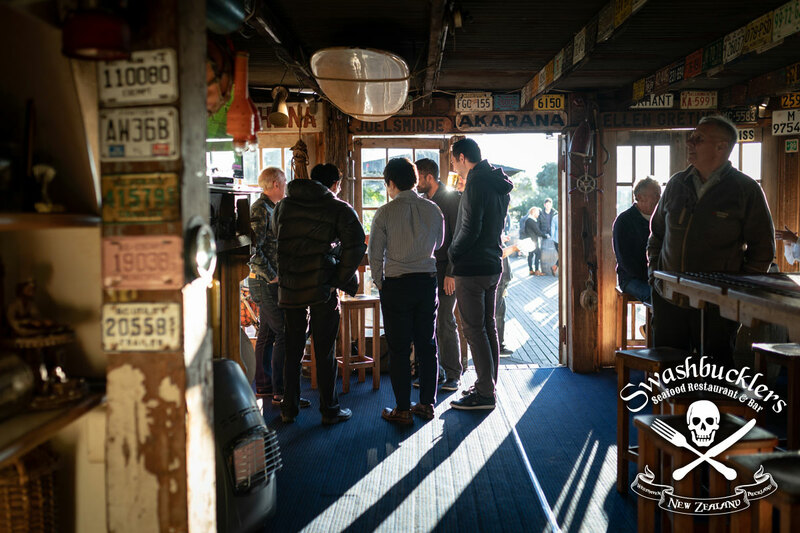 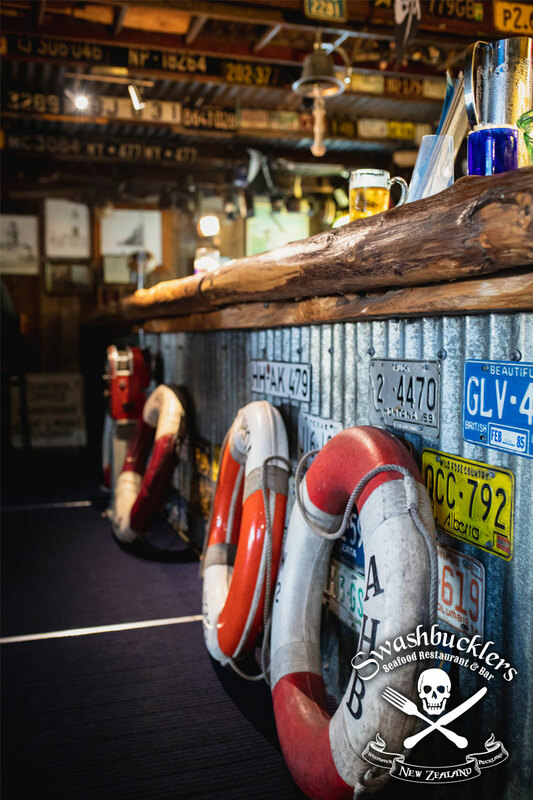 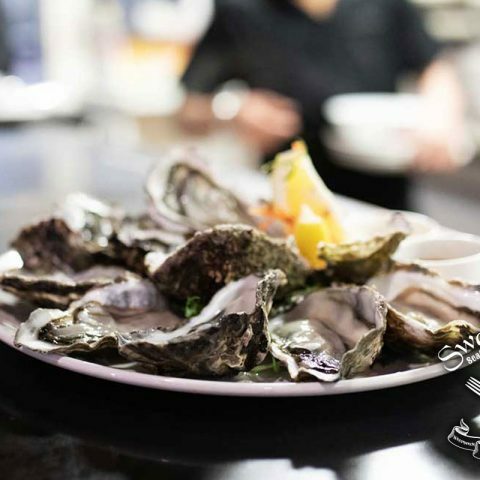 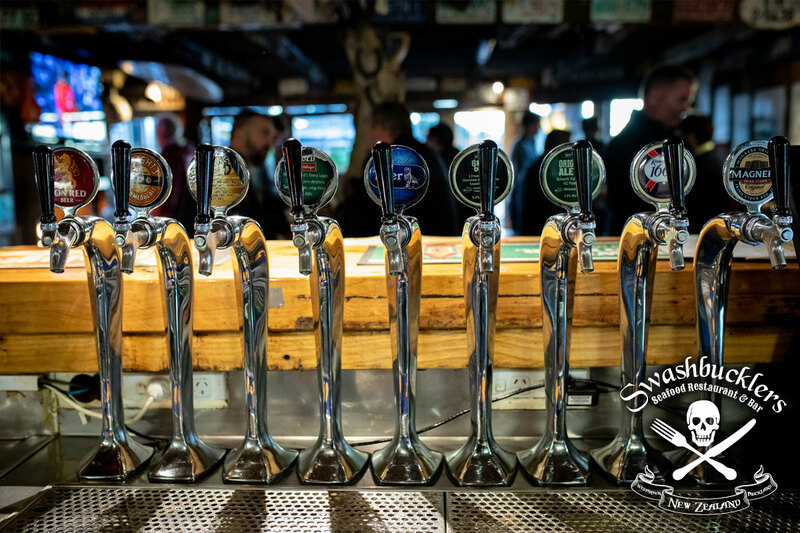 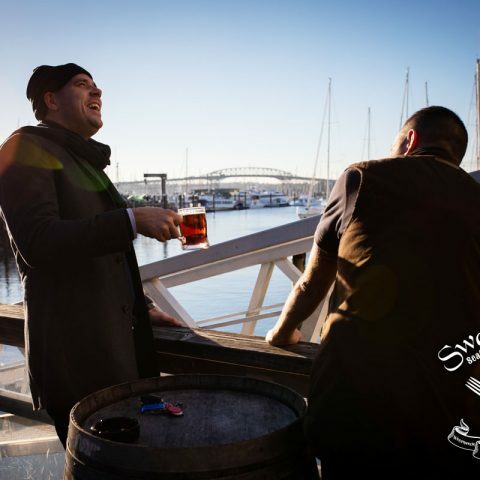 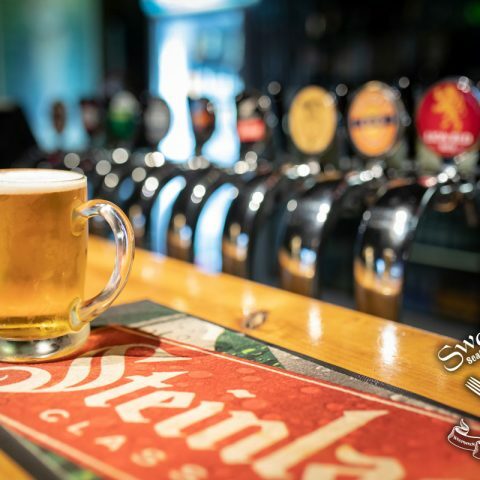 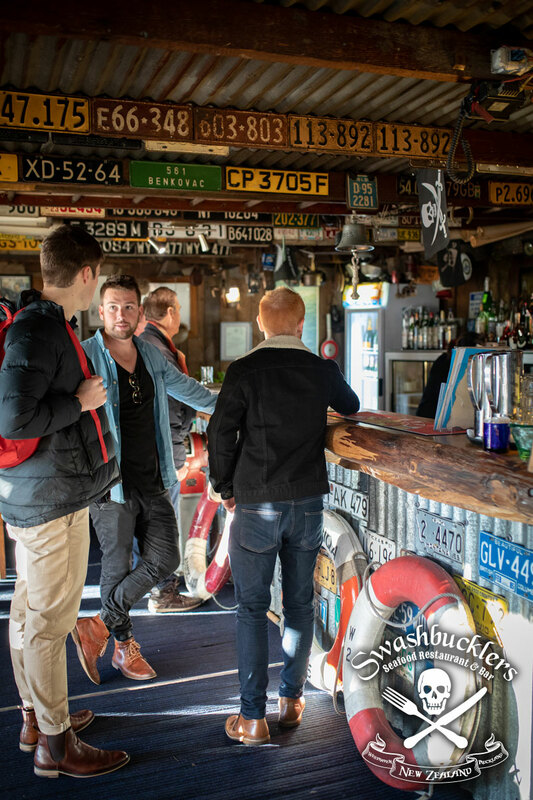 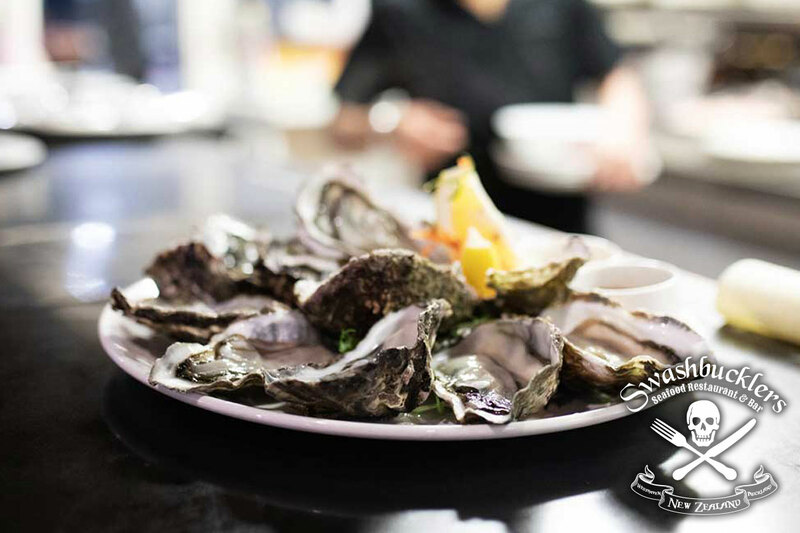 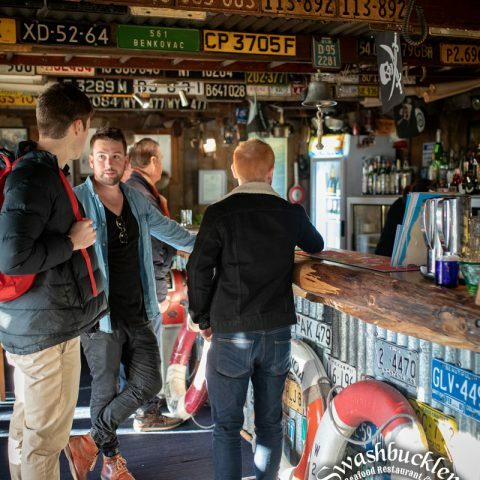 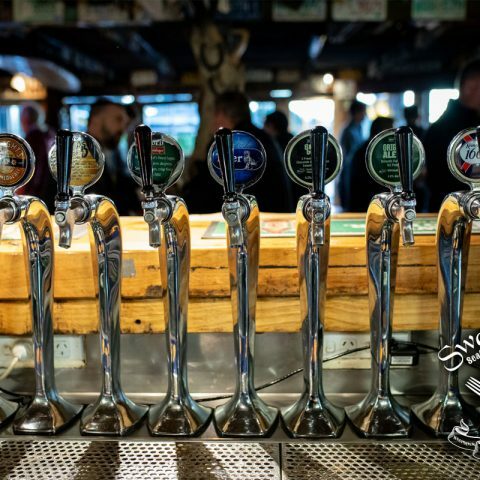 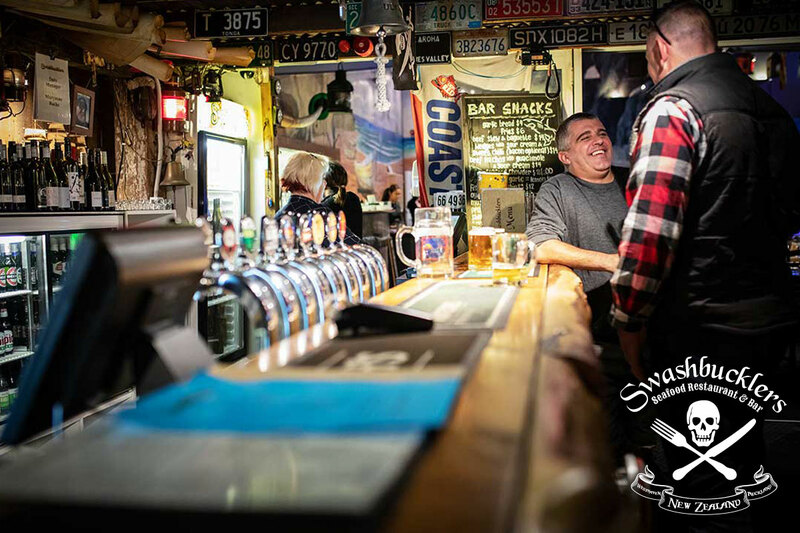 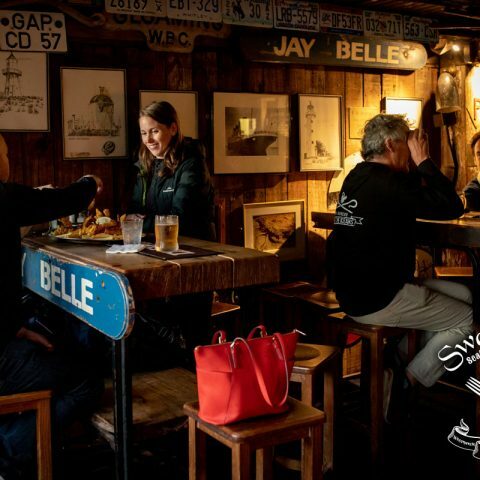 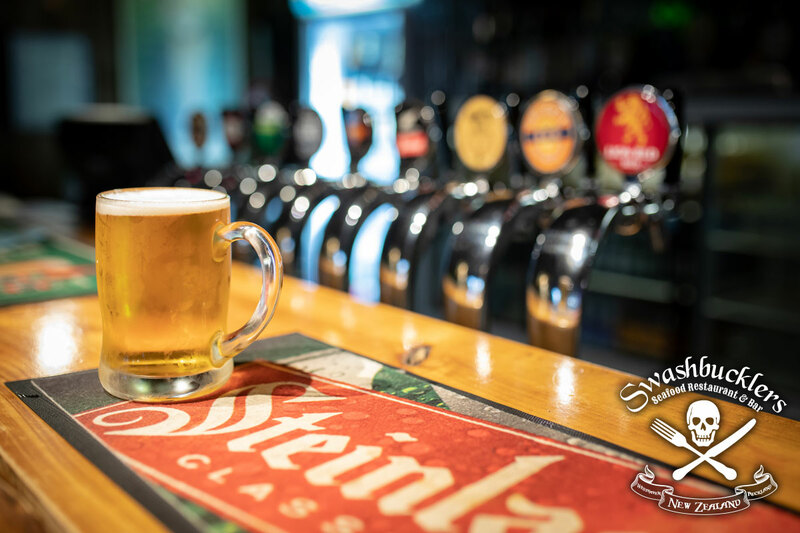 Join us for lunch or dinner in the main Swashbucklers Restaurant or grab a cold ale and bar snacks in the Boatshed Bar. 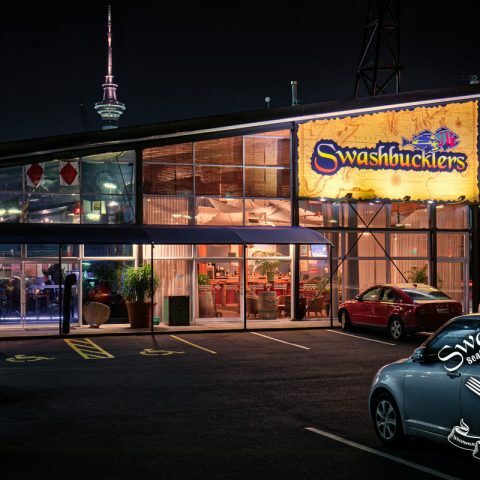 Want to work at Swashies? 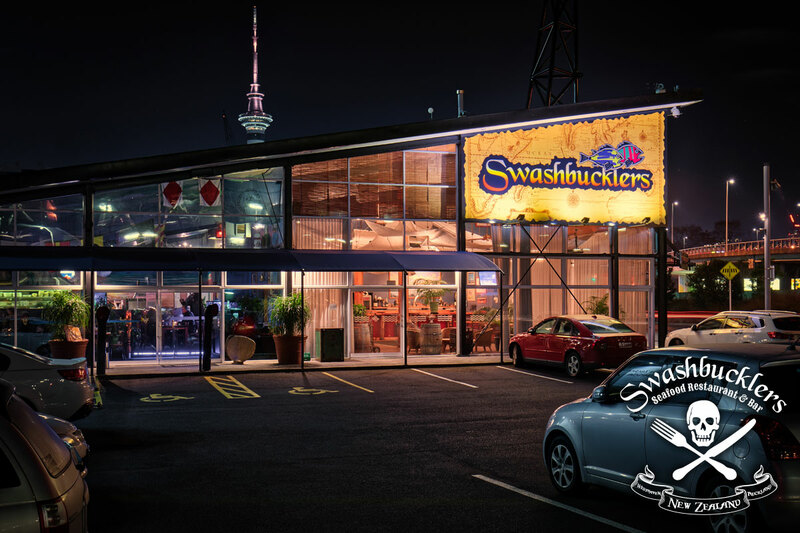 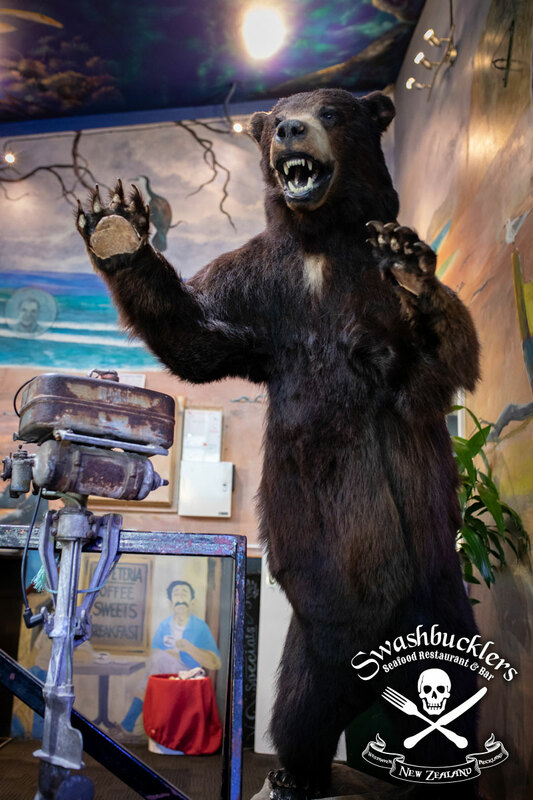 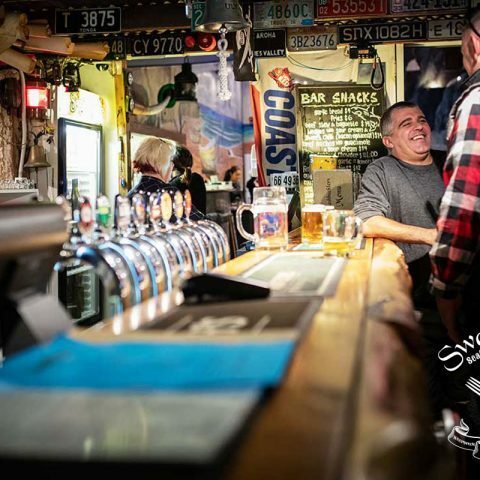 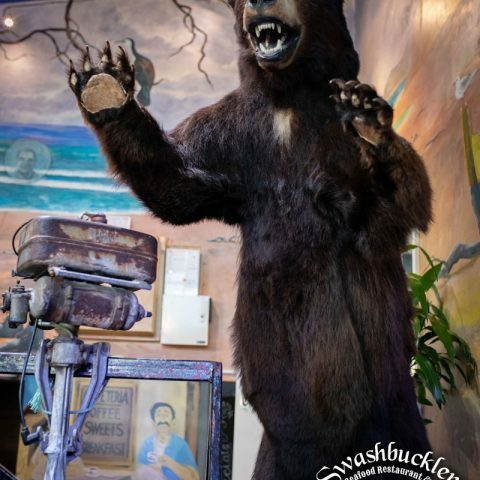 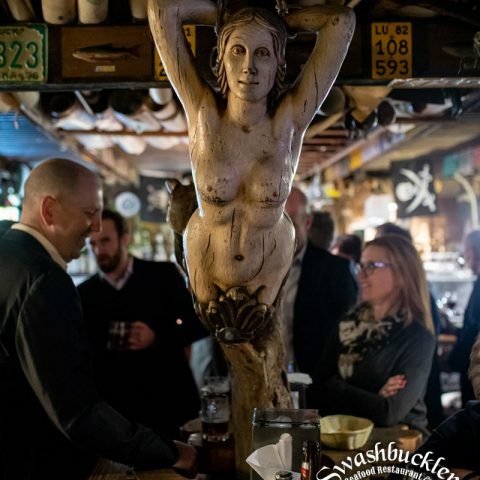 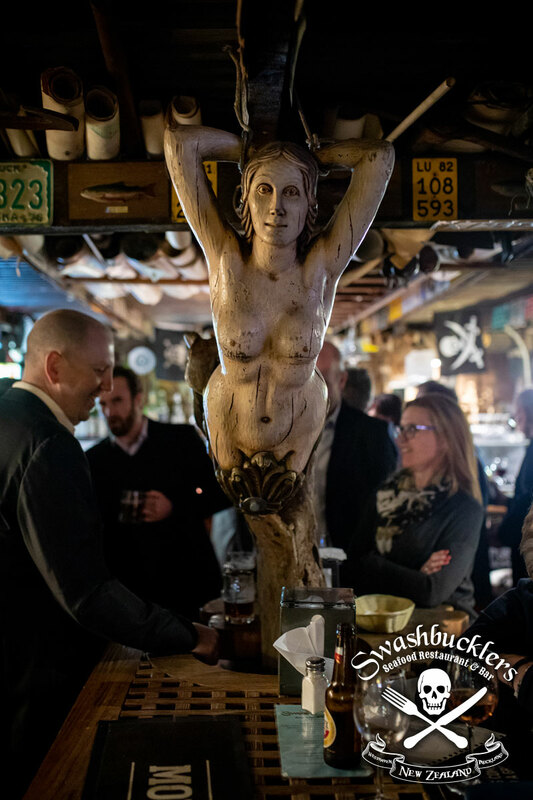 Copyright Swashbucklers Restaurant & Bar © 2015. 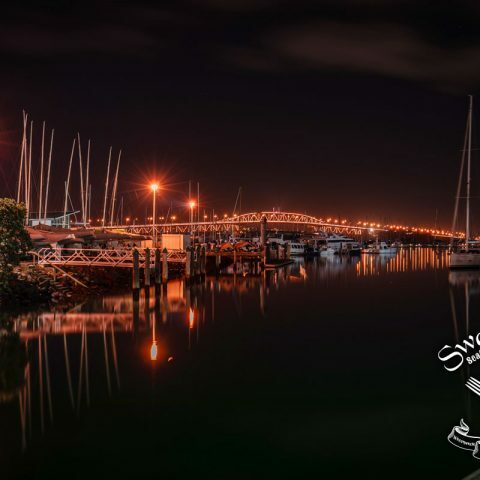 Website developed by Vida Loeb.